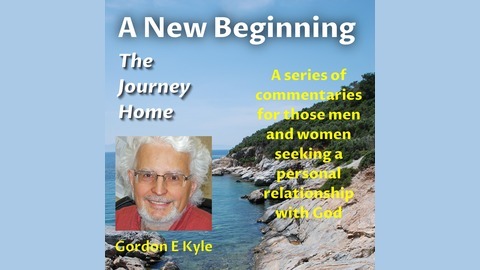 A series of commentaries created for those men and women seeking a personal relationship with God. 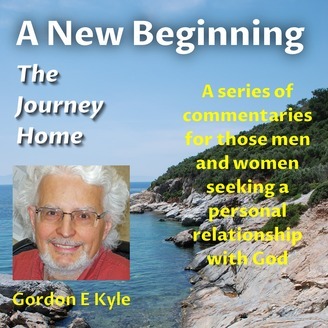 This audio file contains the author's reading of Episode 3 of the podcast "A New Beginning - The Journey Home." This episode is the third of three episodes that comprise the author's introduction, and the introduction to the podcast.